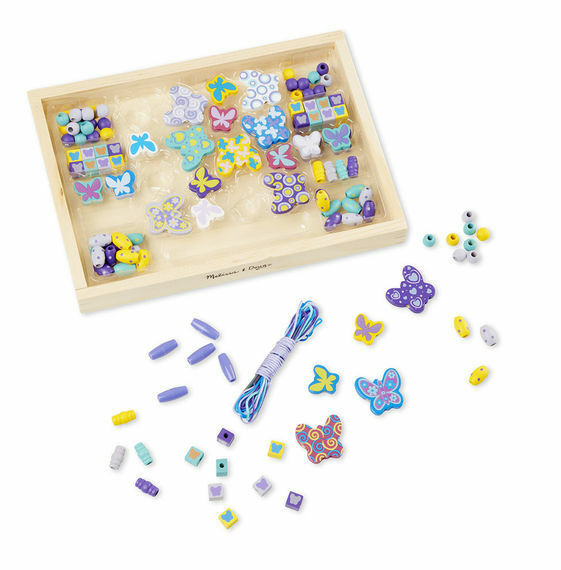 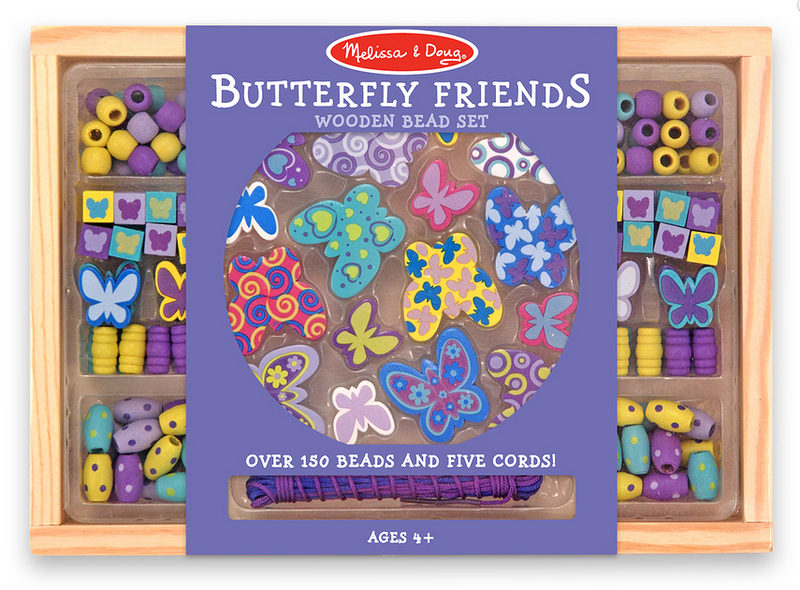 24.45% of people buy Melissa & Doug: Butterfly Friends Wooden Bead Set and Melissa & Doug: Sweet Hearts Wooden Bead Set. 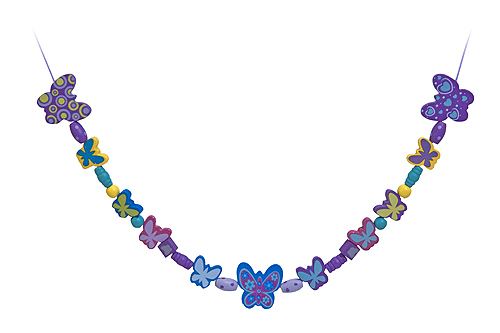 Here is a butterfly collection to set your young jewellery designer's heart aflutter! Beautifully detailed and hand-crafted, the wooden butterfly beads in this kids jewellery set coordinate with five cords and an amazing selection of accent beads for distinctive creations.